Everyone knows that when you’re finished eating, whether you’re satisfied or not, you ask for the check. On a good day, you form these 8 words with a loosened belt, through a smile brimming with contentment. On a not so good day, they’re uttered with a disaffection that stems from poor service, an over cooked beef tenderloin, and a house wine that smells like musty, wet dog. Although the level of gratification is unknown, it has become quite clear that pop juggernaut Aubrey Drake Graham has had his fill of Cash Money Records. How can we be sure? What a Time to Be Alive, that’s how. 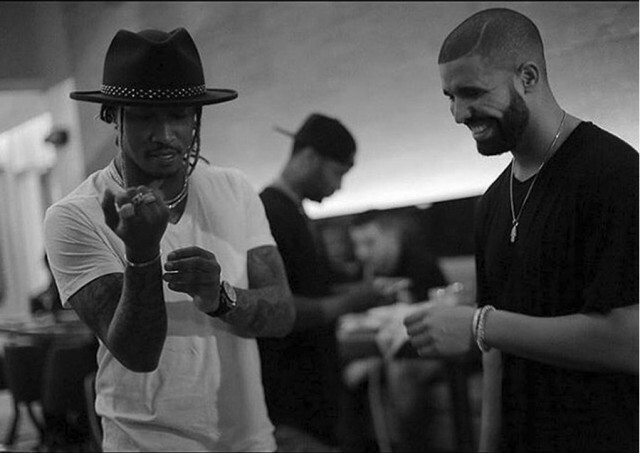 The seemingly hasty attempt at a collaborative “mixtape”, “album”, “project”, or whatever it’s supposed to be with Future, is lackluster and underwhelming to say the least. Irrespective of your affections towards Aubrey, it is undeniable that a major component of his unyielding success is the result of the tremendous effort the Canadian (and his devoted team) puts into ensuring the quality of his (their) product. Where was that effort on this release? 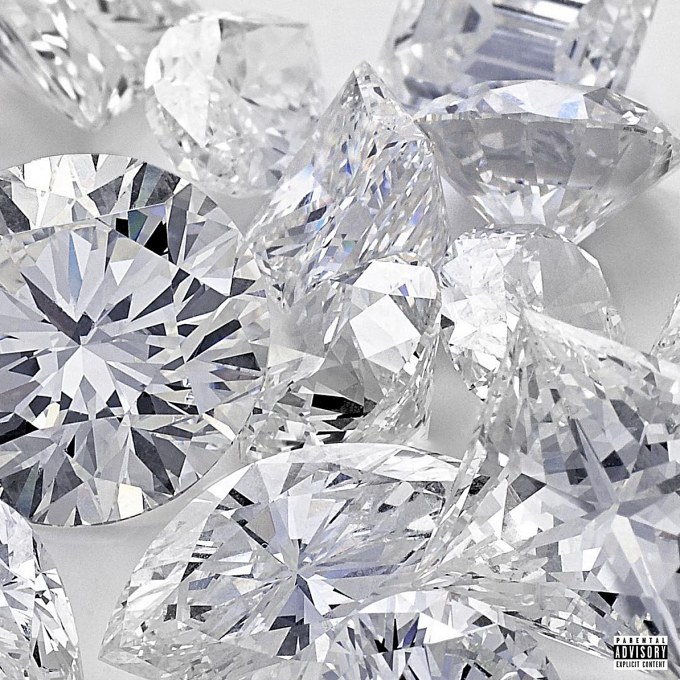 Allegedly recorded in six days, WATTBA is uncharacteristically unpolished for Team OVO and tastes like warmed up leftovers from Future’s DS2, dressed up with a pinch of Drake. Is it possible that Wheelchair Jimmy just missed the mark this time around? Sure. However, it is more plausible that this uninspired performance is simply because he didn’t care. If one can gather anything from this past summer’s trivial exchange between the 6 God and Nicki Minaj’s newest appendage, it is that Drizzy wins before the game begins. By the time Meek Mill released Wanna Know, the land of social media was already flooded with arguably some of the most hilarious memes to date, all of which crowned Toronto’s Golden Boy the victor. With that being said, it is a no-brainer that a joint production from the Cash Money Cash Cow and the Freebandz Trapper would be a commercial success regardless of the caliber of the content. But why would an artist championed for their steadfast quality assurance release a product that doesn’t meet their creative standard and sacrifice their artistic integrity? 1. They know that they can’t fail, that they are still going to profit, and that they’ll never lose their fan base. 2. They know the more they release and the faster they release it, the sooner they’ll fulfill their contract. Can you blame him? Taking into consideration the ongoing Lil Wayne lawsuit and the various successes of his October’s Very Own venture, you can’t be mad at Champagne Papi for his willingness to give up his seat at the Cash Money table where Birdman and Slim seem to be serving rather modest portions. Understandably, Mr. Do Right and Kill Everything doesn’t mind picking up the check this time (and possibly the next few) if it puts him that much closer to being able to dine at his table in his restaurant.